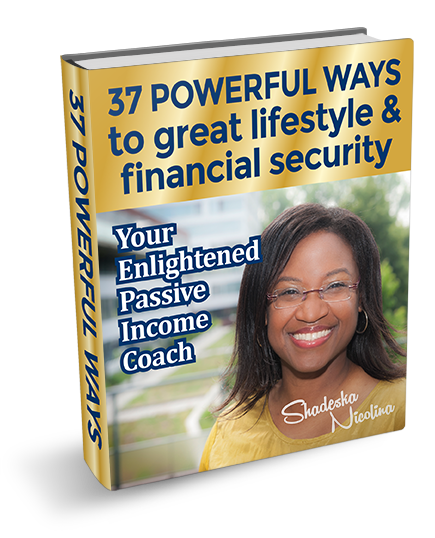 Home Your Passive Income Coach Articles Mindset Stretch Your Strategic Thinking! Go deep on ideas so you can grow your finances. Ask yourself: How can I increase my money? How can I cut on my expenses? How can I start generating passive income? Then you come up with as many idea as possible. Do it every day, implement the ideas fast and this will grow your money. You will progress financially. Work on the areas to grow. Failure in your finances come from a lack of focus. Are your financial decisions made by fear, paralisis analysis where you overthink or what other people think? Don’t overthink. Don’t think of all the reasons that what you are doing can go wrong. Don’t make decisions based on fear. Fear of failures, just learn from your failures. Don’t keep repeating your failures. Transactional thinker is focusing on the how. Is thinking about how, these are small things. Transformational thinker is understanding the why. Why do I need to grow. You need to become a transformational thinker. Strategic thoughts and strategic actions is growth. Build your good habits to build also your confidence. Stretch your strategic thinking. Strategic financial indicator shows you how your finances is progressing and which ideas are implemented. The more ideas you implement the more financially successful you are going to be.